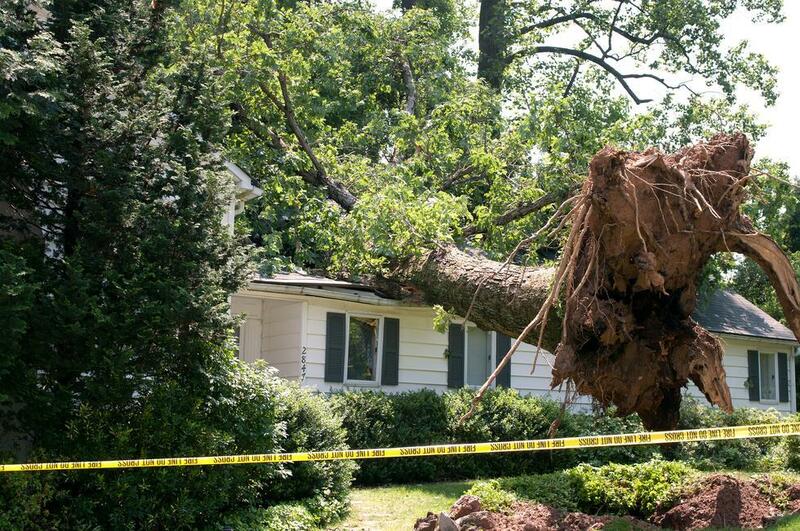 The damage a storm can have on your home can leave you overwhelmed. What to do next is not always clear. Best Option Restoration in Cherry Hills and Highlands Ranch will assess the damage and walk you through the process. Our mission is to recover your belongings where ever possible and repair your home to a pre-loss condition so you and your family can return to a comfortable living environment.